We offer challenging and safe 1 to 1 classes. 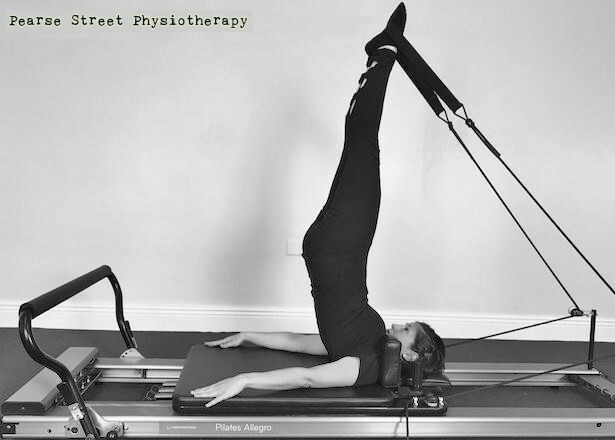 The class is taught on the Reformer machine where pulleys and springs create resistance to the Pilates exercises, while keeping you in proper alignment and form. 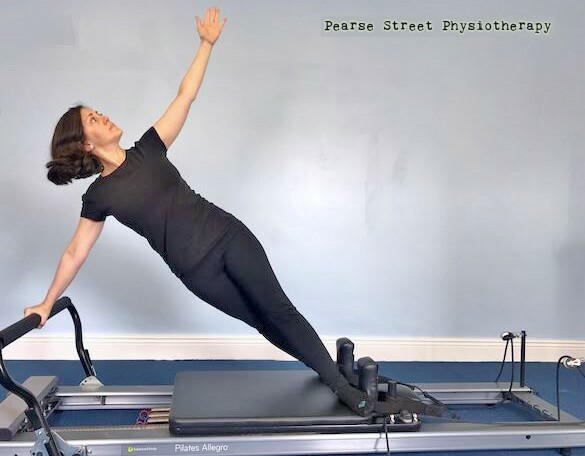 Reformer Pilates works on core stabilisation, muscle endurance and strength, joint stability, balance, coordination and more. Is great for rehab purposes too, as it allows people with limited range of movement or injuries to safely do modified exercises and work in a horizontal plane of motion and not to be vertically loaded and weight bearing through their legs.